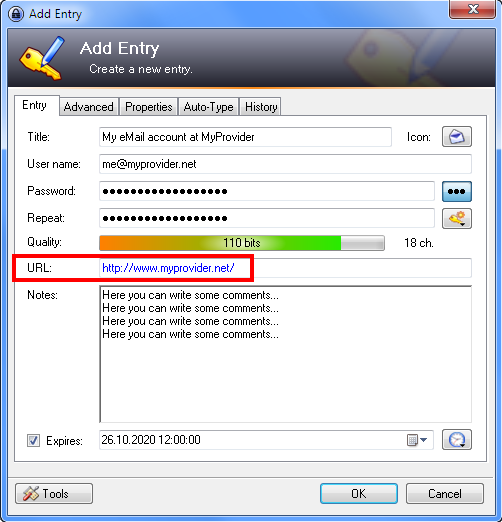 KeePass is our password manager of choice. Below are instructions to link it with Chrome so usernames and passwords will be automatically entered on sites you frequent. 7. When you visit the website, KeePass will pop-up an alert asking for permission to share your credentials with Chrome. Click the “remember this decision” checkbox so it’ll work automatically next time. I checked the “remember this decision”-box, but after a restart I always get this messages again. Hmm, that’s annoying. I’m sorry I don’t have a better answer for you. We haven’t experienced this ourselves. I wonder if it has something to do with your browser settings/cache?